Join cultural historian Gail-Nina Anderson for her latest talk. Just how close are we to our inner beast? 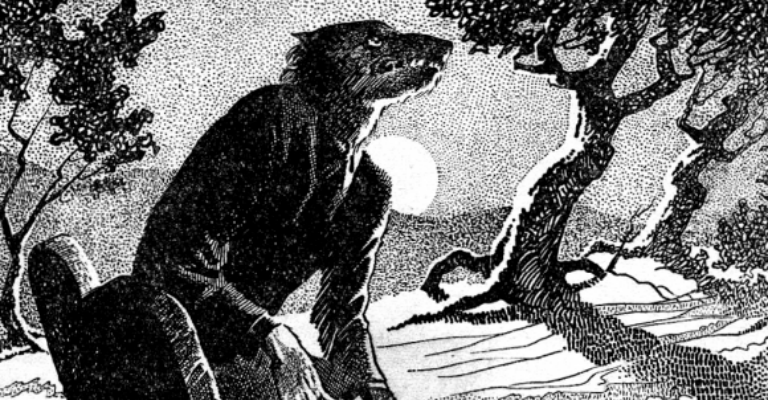 Myth, symbol or reality, the belief that humans might shape-shift into animal form is ancient and pervasive, so here’s a chance to explore the most popular of these cross-overs and discover how the hairy man in tattered trousers moved out of superstition and onto the movie screen. Gail is a popular public speaker in Newcastle upon Tyne. She is an expert on folklore and art-related themes – particularly when they are tinged with elements of the gothic and the macabre. Her lively, illustrated lectures at the Black Gate are always popular and regularly sell out. Refreshments – including tea and coffee – will be available to purchase at this event. Tickets will go on sale for this event at 12 midday on Friday 30 June, via the link below.